Hmm... It has always been my dream to do cosplay for all of my favorite characters and right now it is my frustration. Now, I wish I could trade my day with Alodia just so I could wear all the costumes that I want and have a lot of photo shoots done! 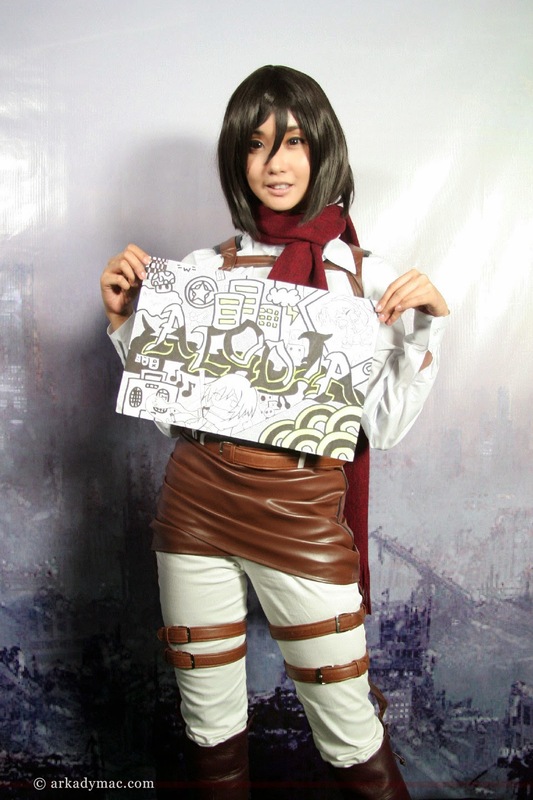 I love how she makes a living with her passion for cosplaying.